I have an eclectic taste in music. If it's good or interesting or notable, I'll give it a listen, especially if it has a solid drum performance. In 2014, some of my favorite musicians came out with unexpected albums (U2, Damien Rice, Copeland), a few just seem to get better with each album (Spoon, Audrey Assad), and I discovered new favorites (Joe Henry, The War on Drugs, Warpaint). 10. Katie Herzig - Walk Through Walls. Herzig makes excellent, singable, memorable pop albums filled with heart and depth. 9. 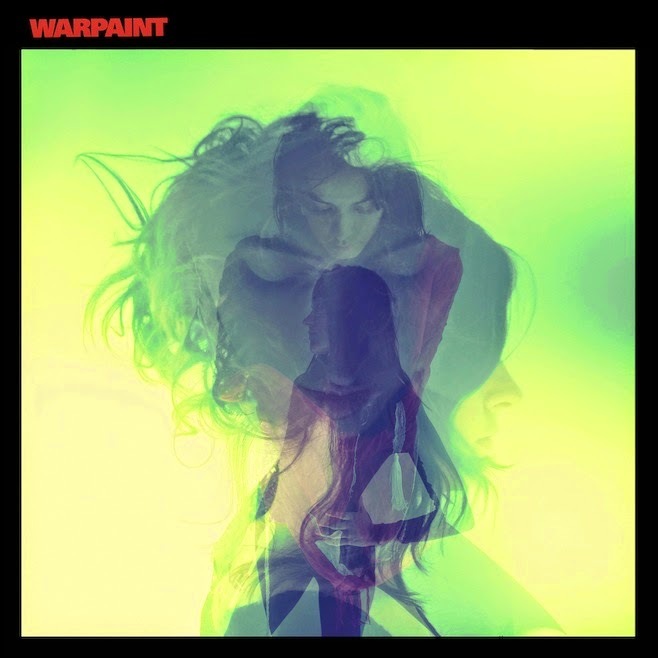 Warpaint - Warpaint. I love how this album is produced and mixed. And the drums. The drums! 8. 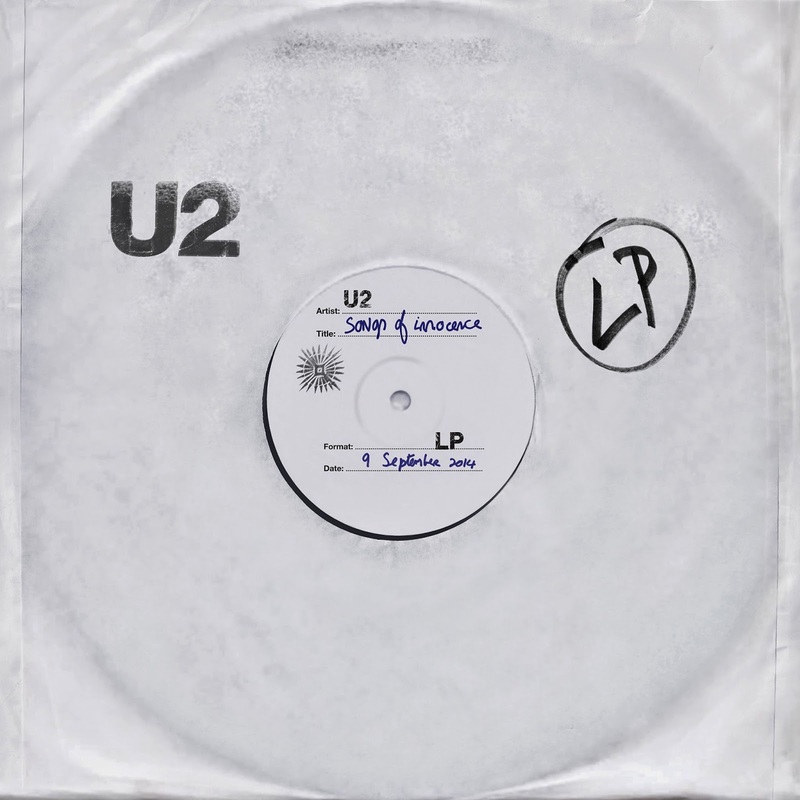 U2 - Songs of Innocence. "Free album" doesn't always mean it's good. But this is. Some of the best music they've produced in a decade. 7. 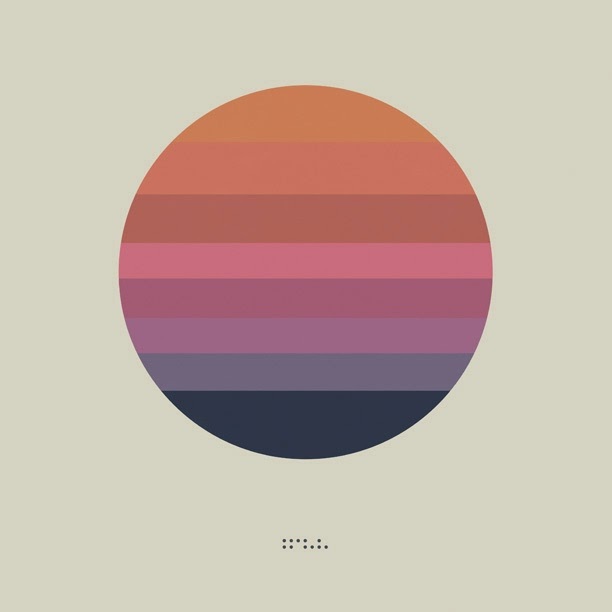 Tycho - Awake. Instrumental electronic percussive background noise. This is my writing music. It gets the creativity flowing. 6. 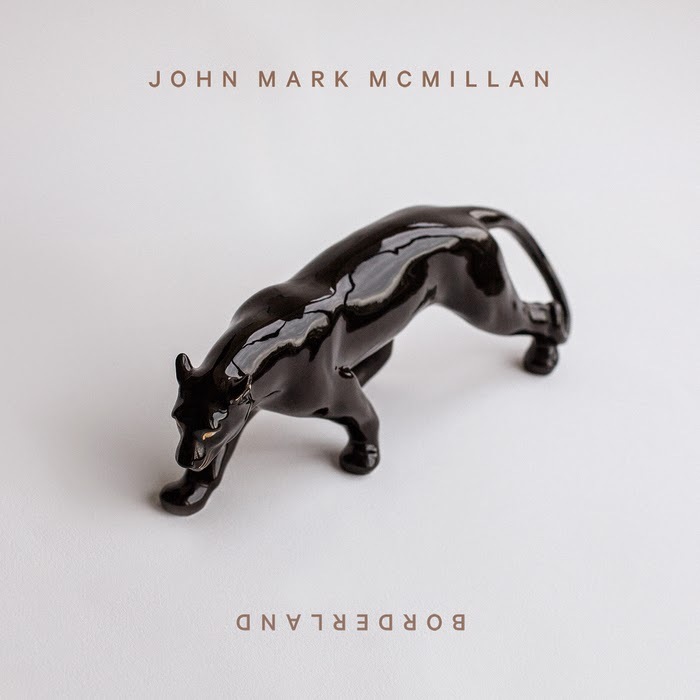 John Mark McMillan - Borderlands. If Bon Iver and The National made a worship album together, it might sound a bit like this. 5. 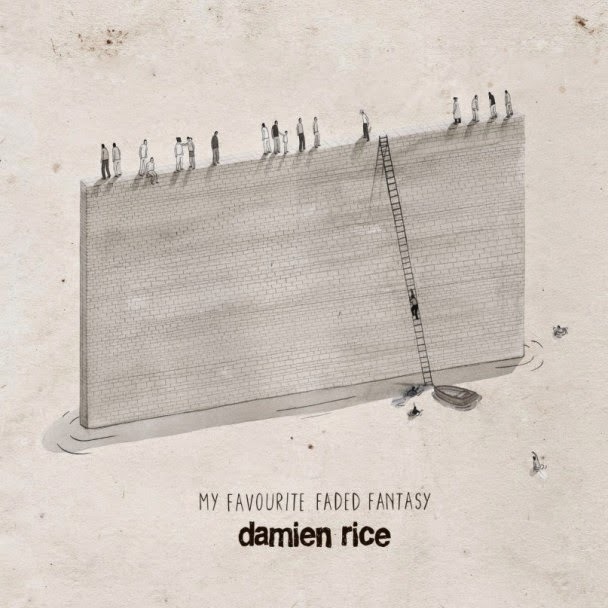 Damien Rice - My Favourite Faded Fantasy. After an eight or nine year hiatus, here's a new collection of sad Irish love songs. 4. 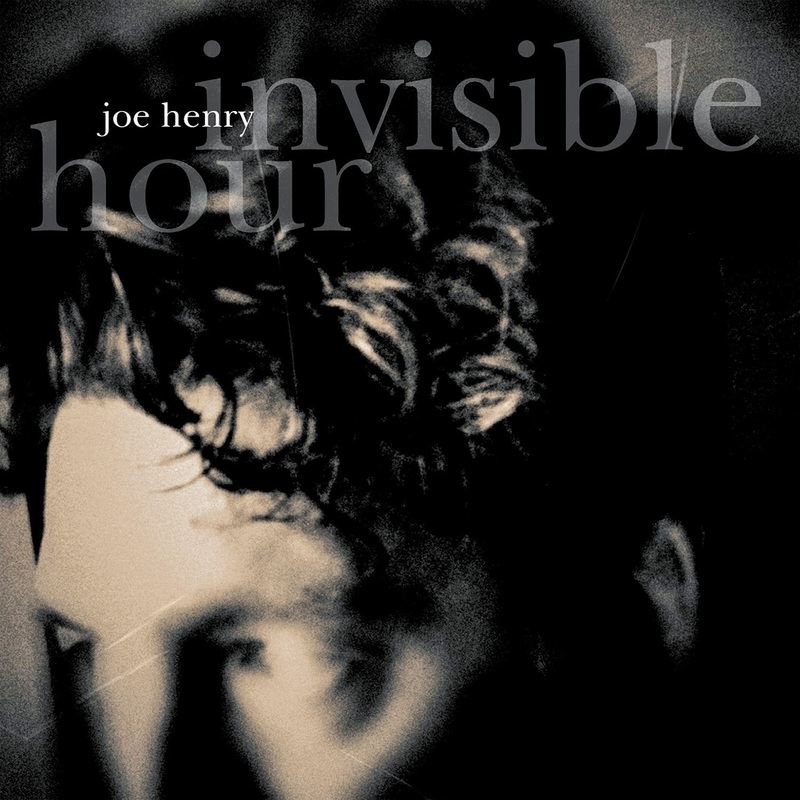 Joe Henry - Invisible Hours. A folk masterpiece about the beauty of fidelity and love. I'm now obligated to find and listen to everything else Mr. Henry has ever done. 3. 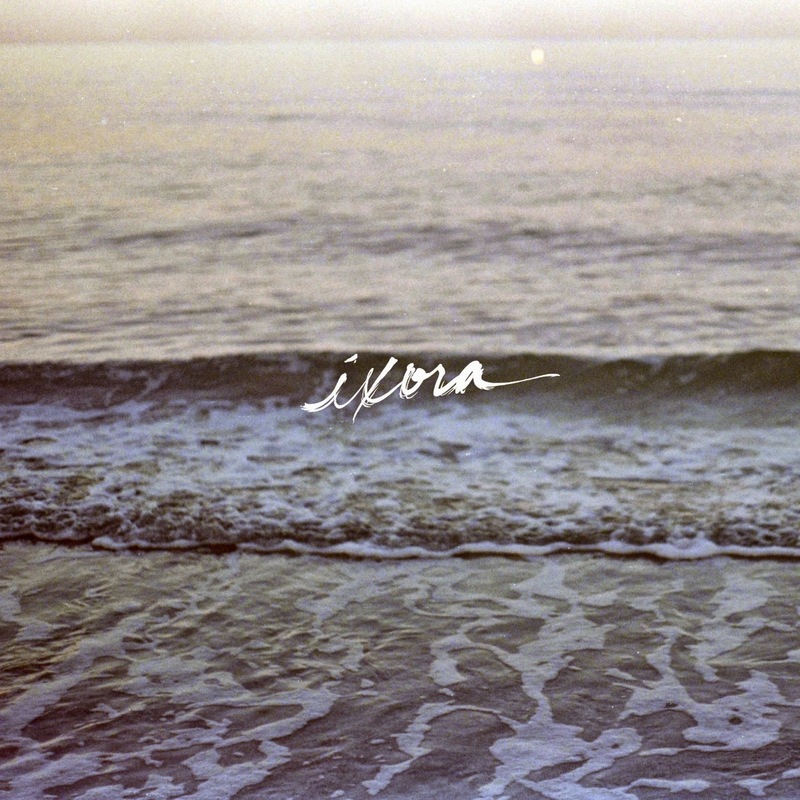 Copeland - Ixora. Beautiful and heart-wrenching music from a band I thought wasn't going to hear from again. This is one of those bands I both loved in college that, for some reason, stands the test of time. Also, I named my son after them. So there's that. 2. 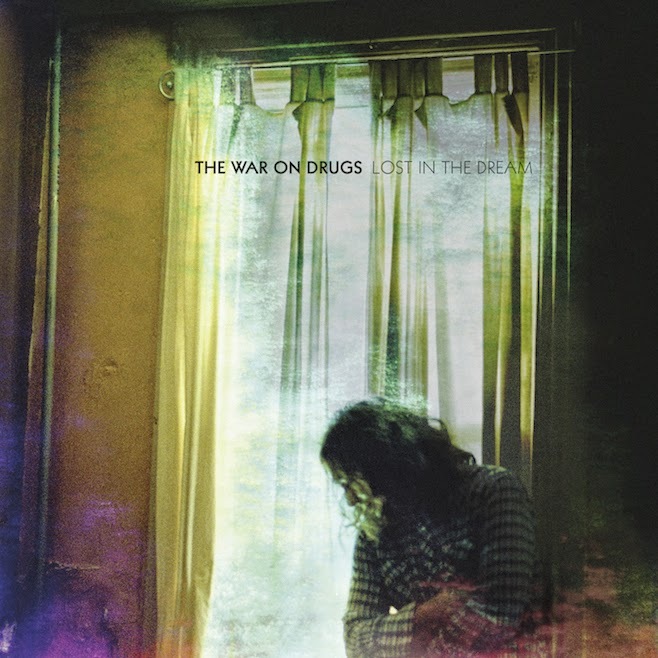 The War on Drugs - Lost in the Dream. This is the top album on so many end-of-year lists. I can understand why. A multifaceted rock epic that comes at you in waves of guitars and drums and echoes and memories. 1. 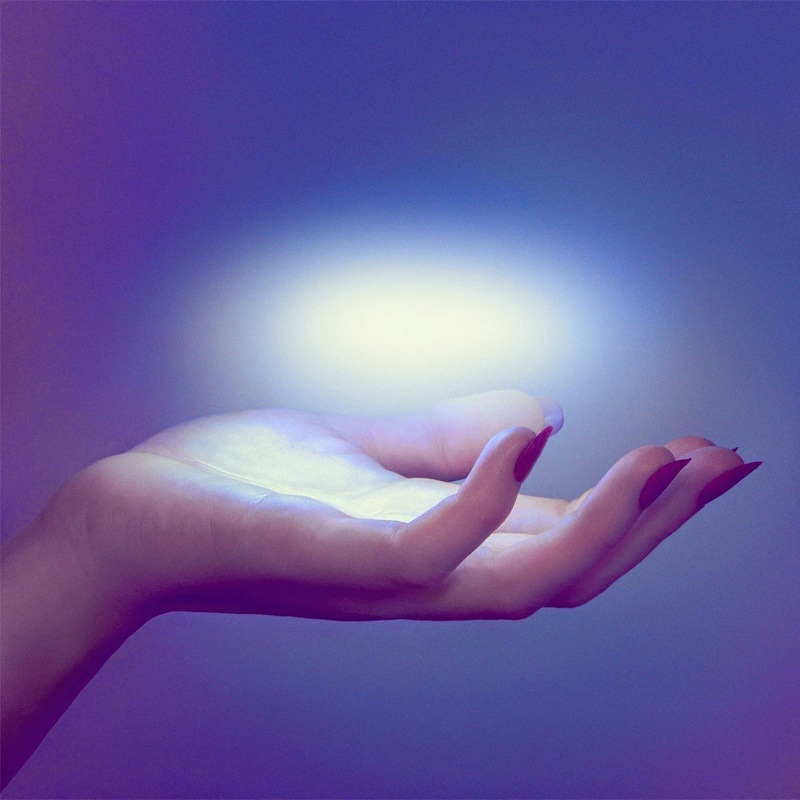 Spoon - They Want My Soul. Straightforward American rock infused with wit and soul. An album that managed to make me both laugh and cry this past year. This was the go-to album for the many road trips our family made between BC and the United States. Well, it was my go-to album, period. What was your soundtrack of 2014? Share your favorite music from the past year in the comments. I still remember back in high school when I asked you about your favorite band and you thought I probably wouldn't know (Relient K). Ended up we had a pretty common taste in music. It's crazy to think that Beneath the Medicine Tree came out our senior year. Love to read your writing, Joel. Keep up the great work. I typically don't comment, but for 2015 I'm going to put an emphasis on it. Thanks Dustin, for the great memory from high school and your encouragement! Keep up the comments. :) Hope all is well for you!